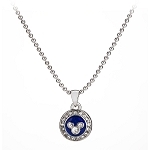 Our Sterling Silver Swing Heart Mickey Mouse Necklace will move her to cheers. 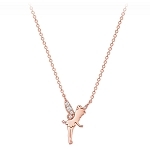 The swinging heart pendant sparkles with a crystal Mickey icon. 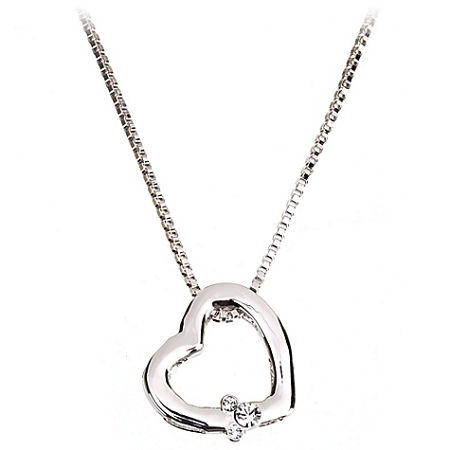 The box chain can hang from the left or right side of the pendant -- so she decides which way her heart leans. Pendant: 3/4'' L. Chain: 17'' L.